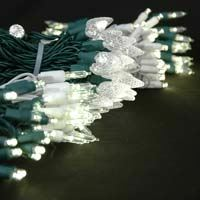 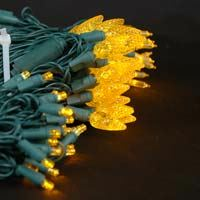 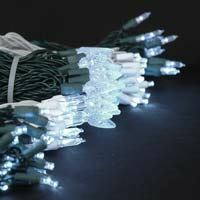 Our huge selection of LED Christmas lights sorted by just the color you need. 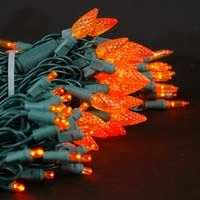 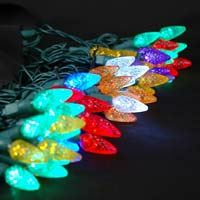 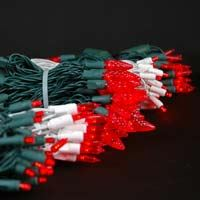 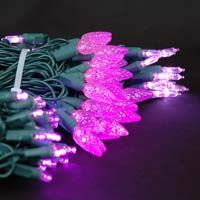 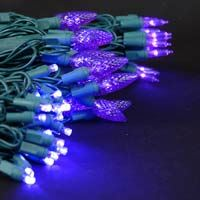 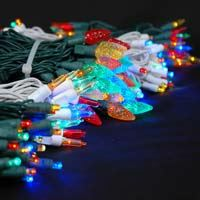 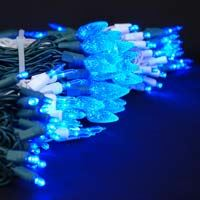 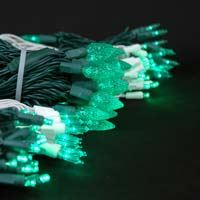 We have every thing for the standard red, white and green LED Christmas lights but we also offer hard to find colors like pink, purple, orange. 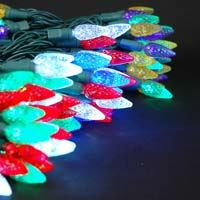 In all our colors we offer different styles like wide angle and c6 led mini lights and also offer c9 and c7 retro fit bulbs.